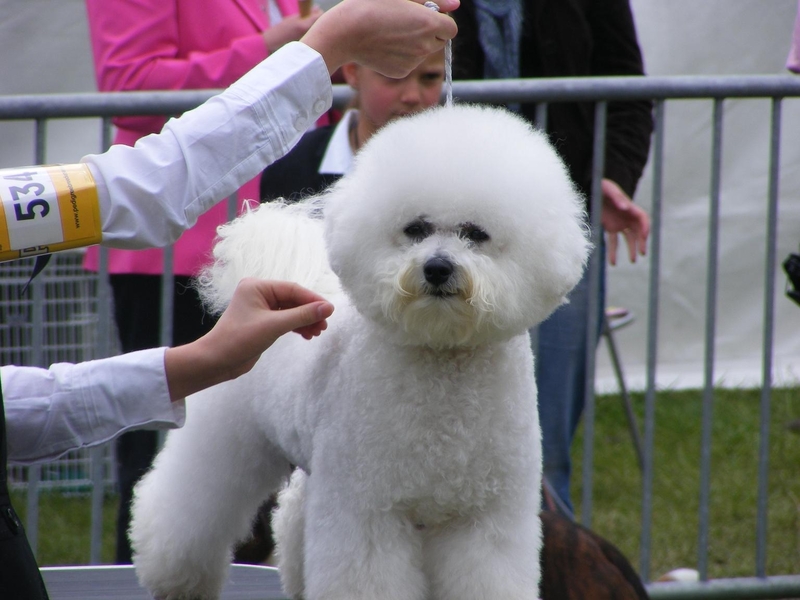 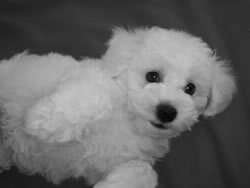 Pictures of Bichon Frise. 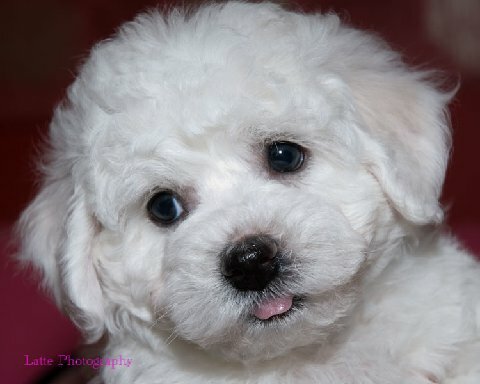 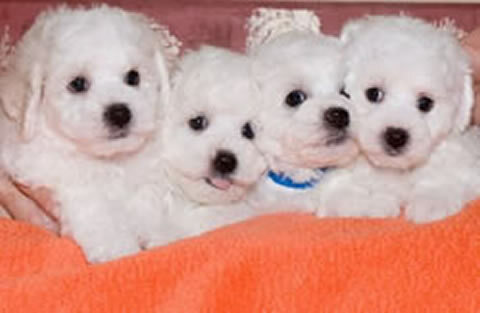 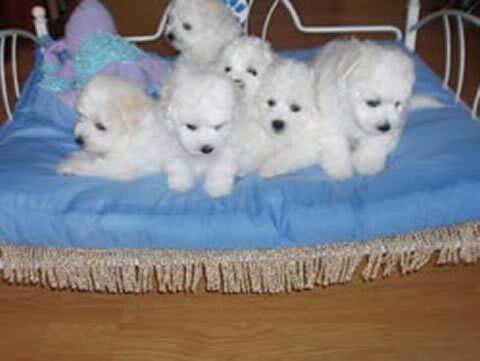 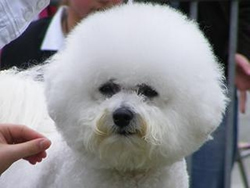 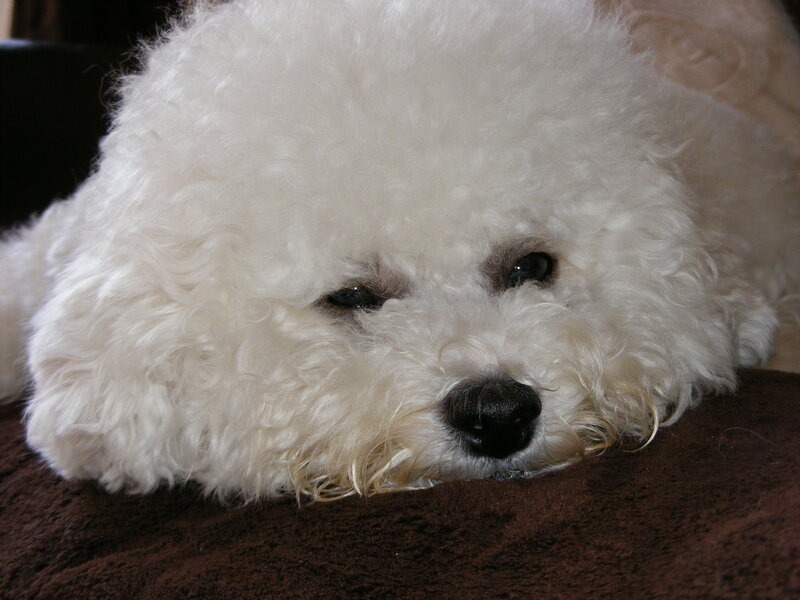 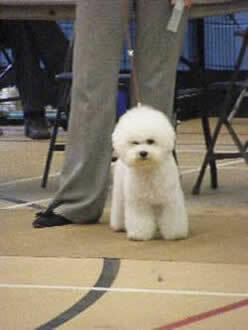 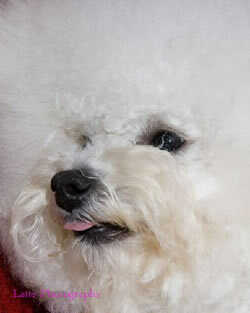 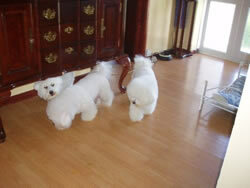 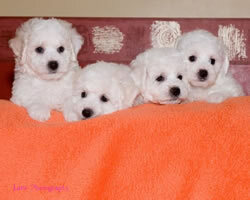 Feel free to contact us and send Bichon Frise Puppies photos. Include a little info with each pic you send, such as dogs name, age, colour and coat type where relevant. My daughter Kelisha on the left with her friend Danielle who also owns and shows Bichon Frise, with Kami & Kucci's 1st litter of 4 puppies at 7 weeks of age. 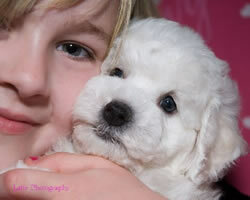 One of Kucci and Kami's Bichon pup's at 7 weeks old. Kucci and Kami's 1st ever litter of Bichon puppies at 7 weeks old. 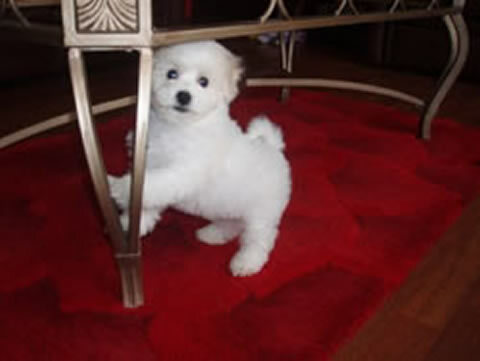 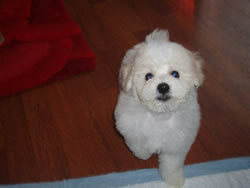 One of Kucci and Kami's Bichon puppy at 8 weeks old.